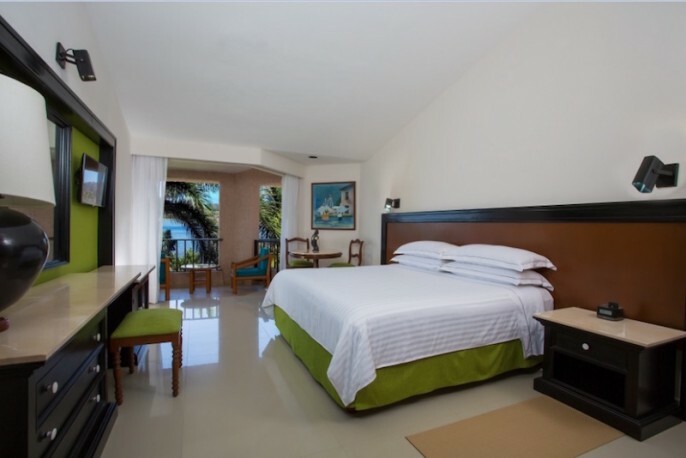 Located directly at the beach, it provides 351 comfortable rooms to make your stay pleasant. Ideal for families, couples, weddings, or groups and conventions. 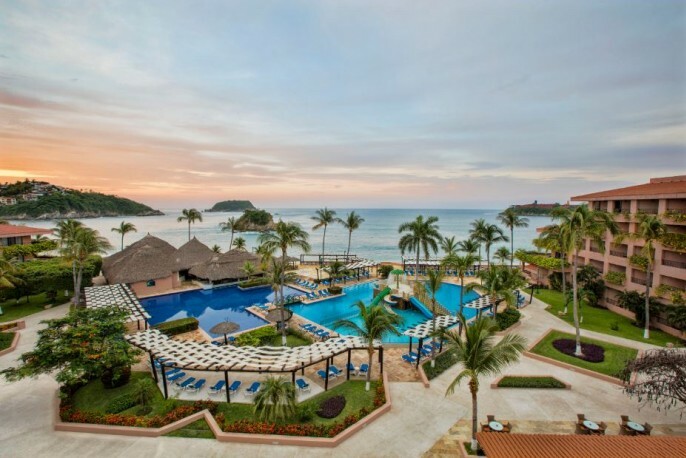 The hotel Barcelo Huatulco Beach***** is located at the beach in the Bay of Tangolunda, the largest of the nine bays in the Huatulco region, with crystal-clear emerald green waters, an ideal destination for families, couples, weddings, or groups. 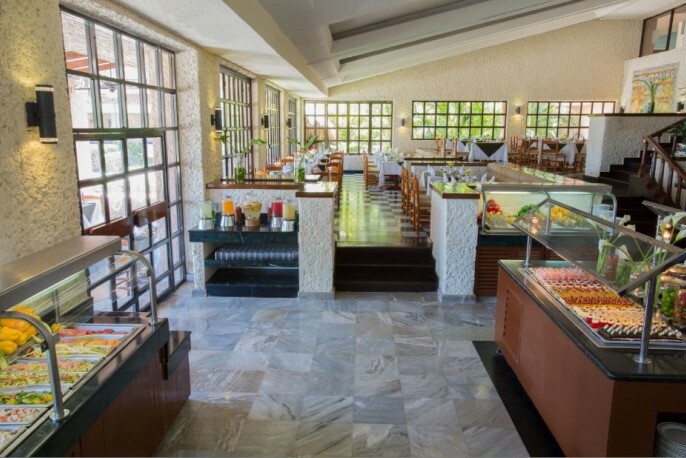 Our cuisine consists of 6 restaurants, 2 of which are buffet restaurants and the other 4 offer varieties a la carte (Spanish, Mexican, Japanese, seafood and meat). 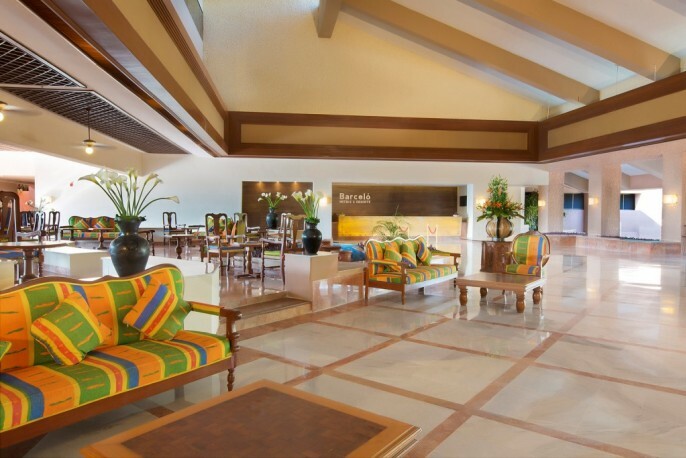 And to enjoy great drinks, we have 5 bars located in the pool area, the lobby, the theater and an original Mexican cantina with live music. 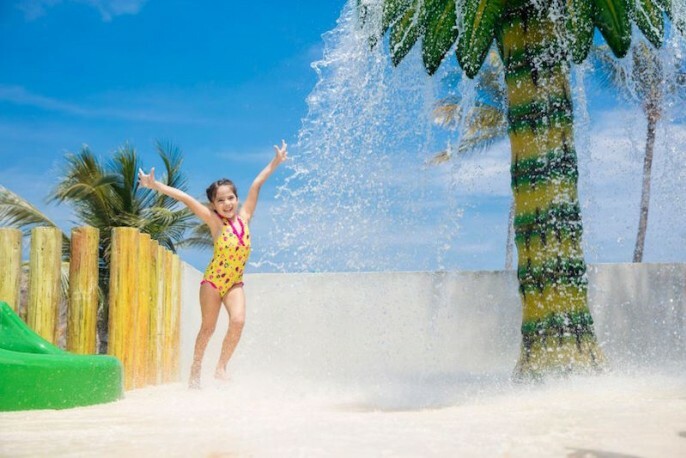 Barcelo Huatulco Beach is the only hotel in Huatulco with a water park. 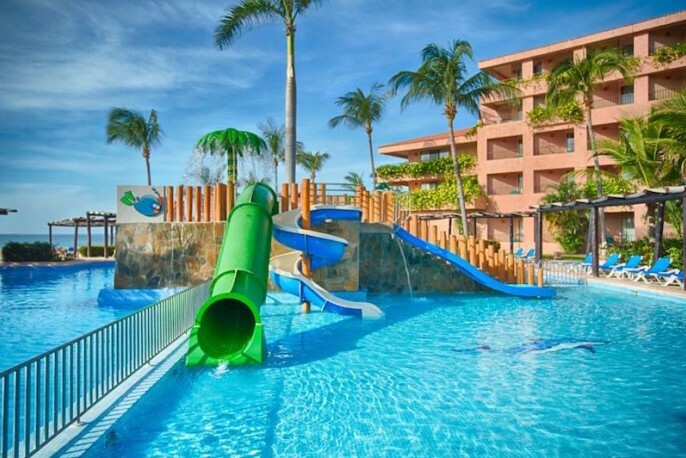 It also offers a mini club, tennis courts, snorkeling, kayaks, mini golf and a children's play areas, as well as spacious lounges and large green areas for meetings, conventions and events, with a capacity for more than 1,000 people. In our theater, you will find great shows every day with live music, acrobatics, children's characters, and the most colorful Mexican show of the region. 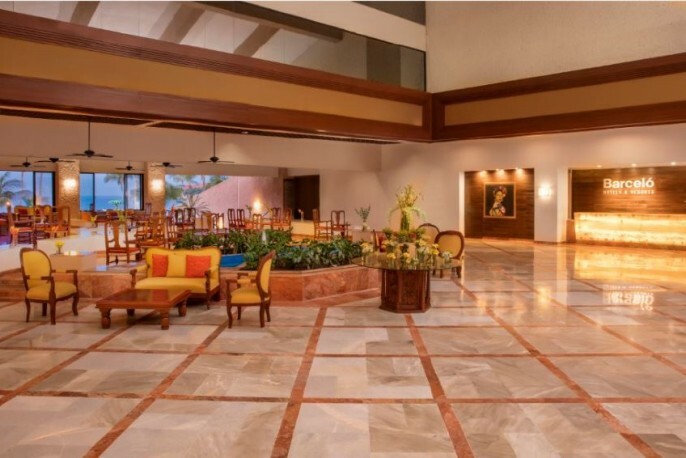 Make the most of the facilities at the hotel with the all-inclusive program at the Barceló; food, beverages, minibar, no-motorized watersports and much more to discover. Are you thinking about doing your wedding? Share this magical moment with us. 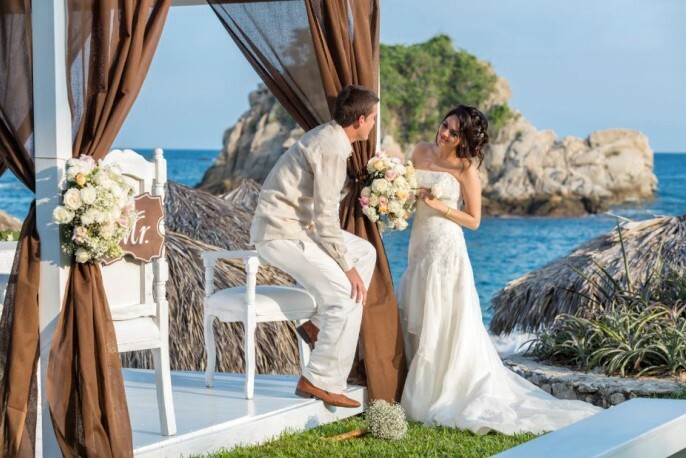 Our experts will provide all the necessary information to make your day unique and unforgettable. 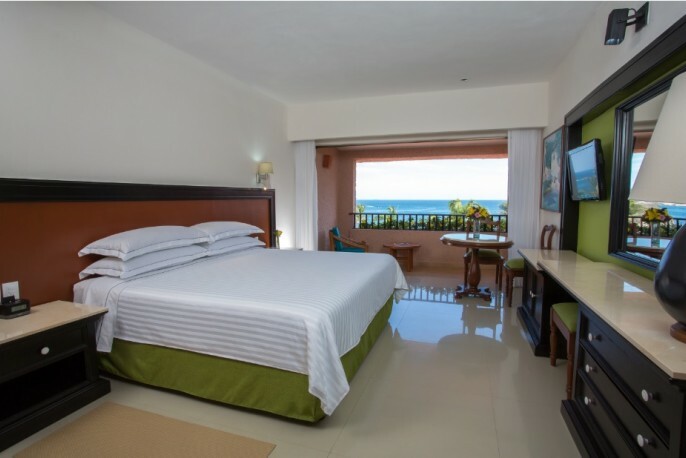 Enjoy with us the peace and quiet as a couple, or with friends or family, and discover why the Barcelo Huatulco Beach is the best choice for you. 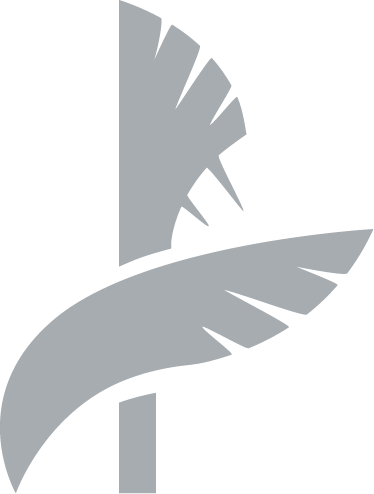 The hotel features the awards Distinctive H, Distinctive S, and international awards such as Crystal and Earth Check Platinum for looking after the environment. 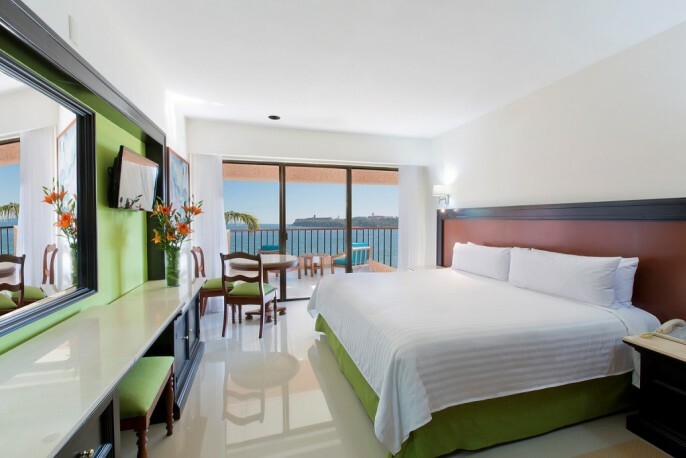 Reserve your room for 2 adults for 3 days and 2 nights for only $ 4.396 MXN. 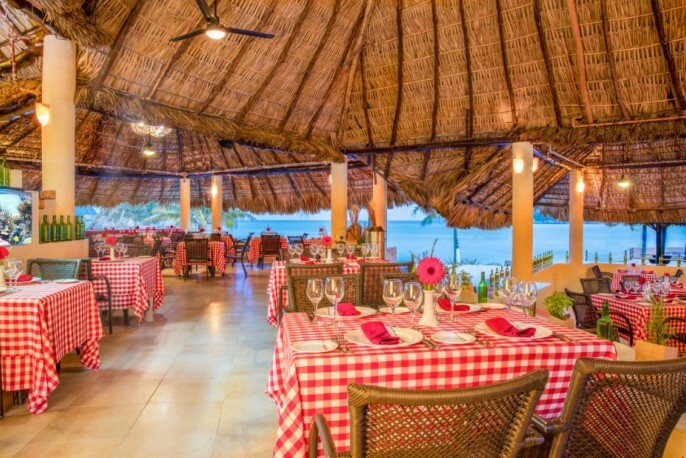 When making your reservation, you must provide the requested personal information: Name (s) and surname (s), telephone number, email address, and the number of guests (in the case of minors, indicate ages). 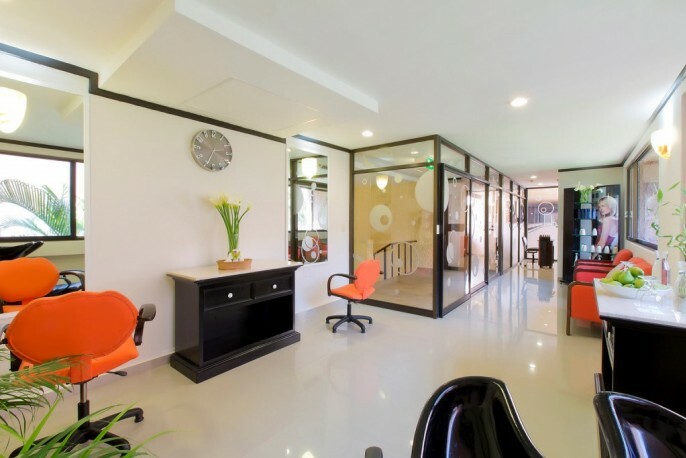 Provide credit card details to secure the booking or make payment of the first night to confirm the reservation. Cancellation will become valid by sending an email to huatulco.res@barcelo.com 72 hours prior to your arrival without penalty. For cancellations with less than 24 hours’ notice, a penalty of 01 night’s stay is charged. 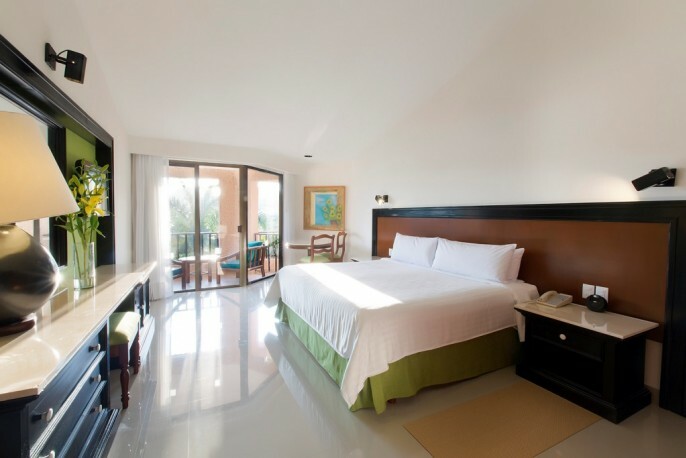 No Show: In the case of not presenting yourself at the hotel, the full amount of one night´s stay will be charged.